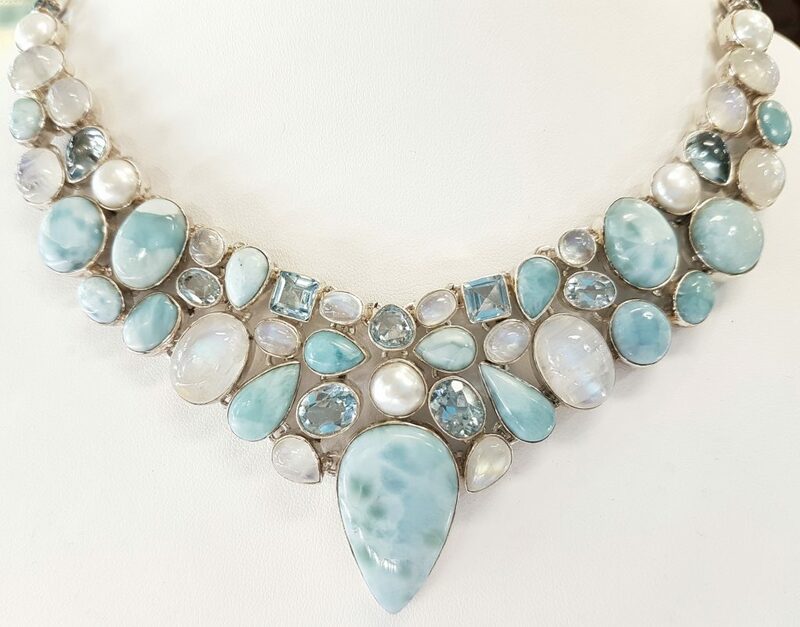 This stone always reminds of a beautiful Summer’s Day at the Beach. 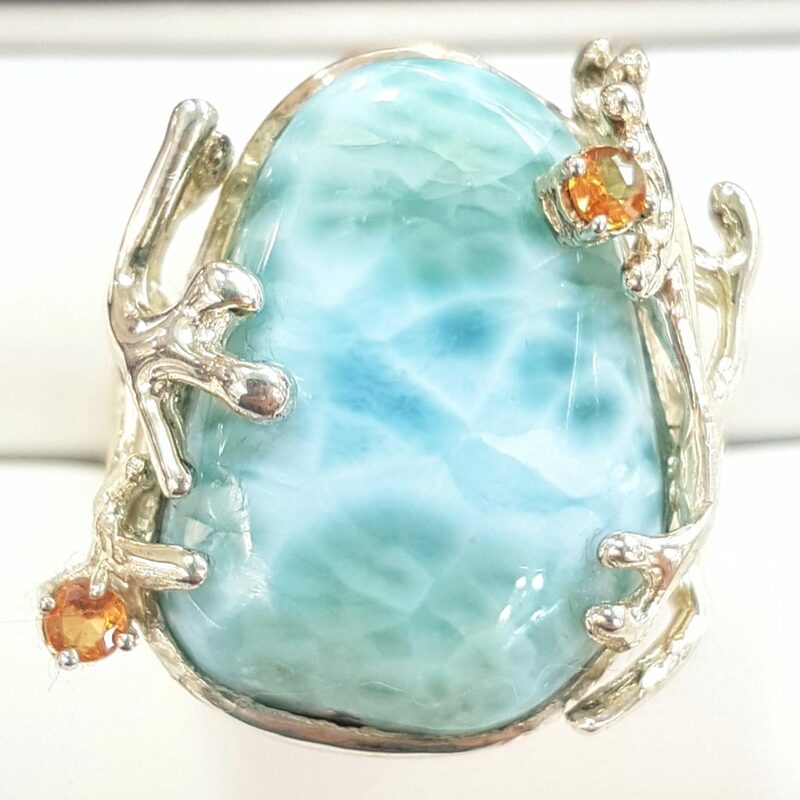 This Gemstone is found only in the Dominican Republic. 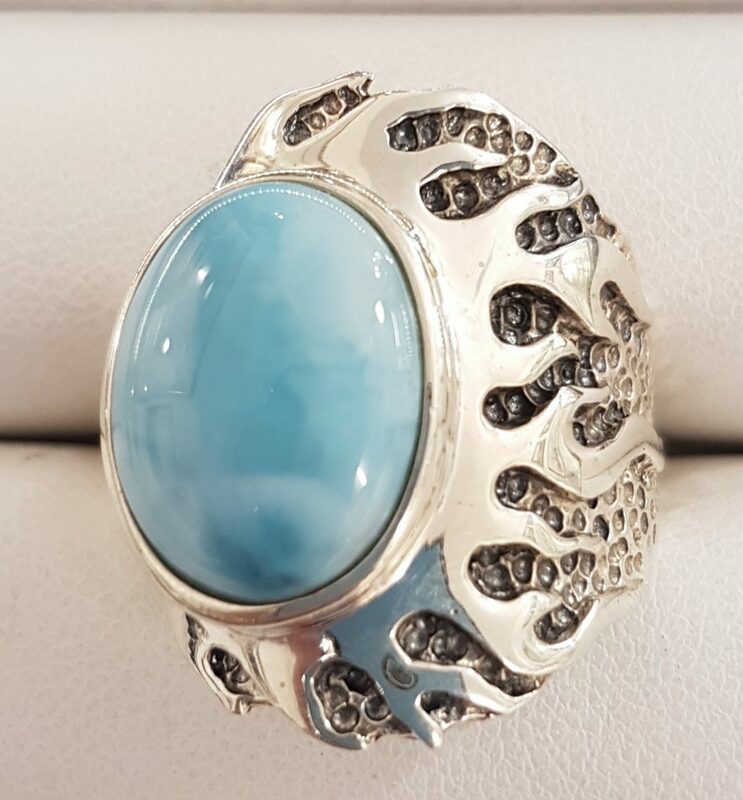 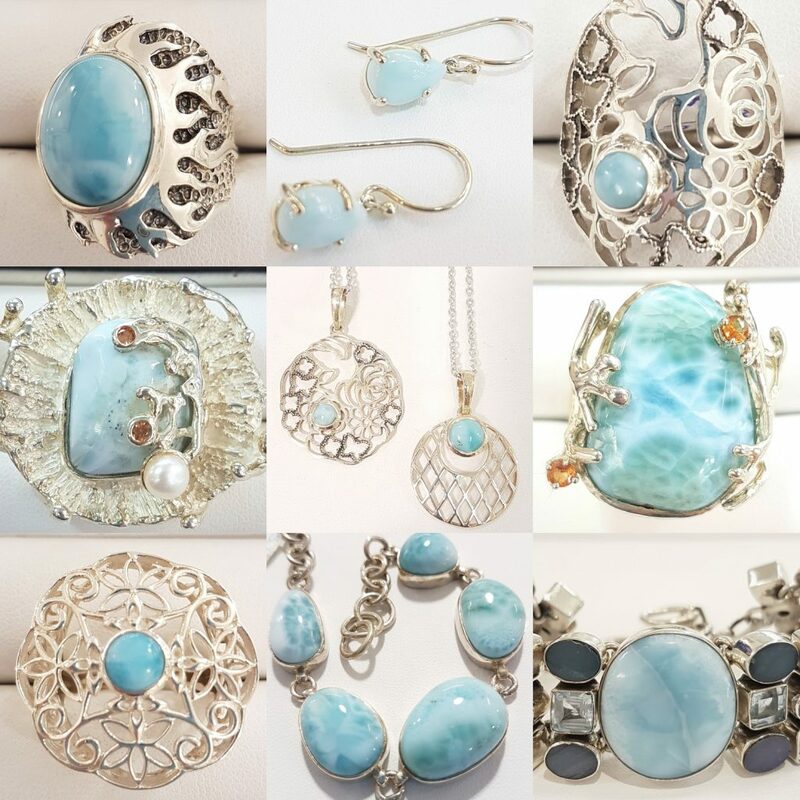 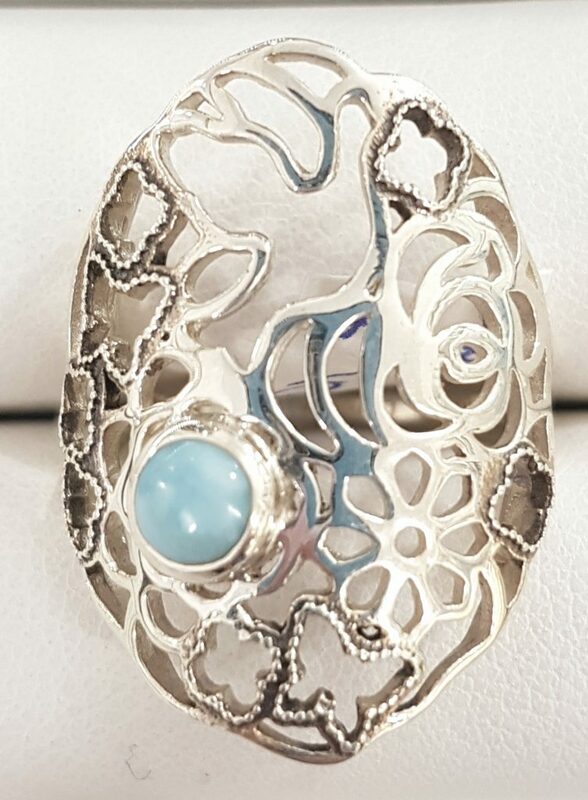 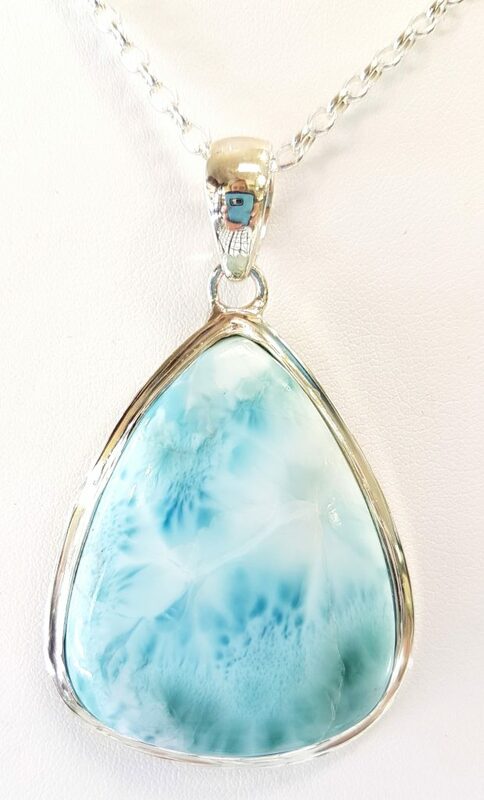 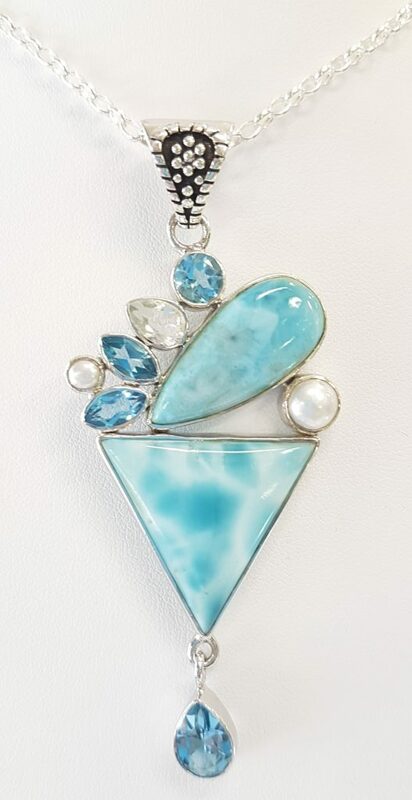 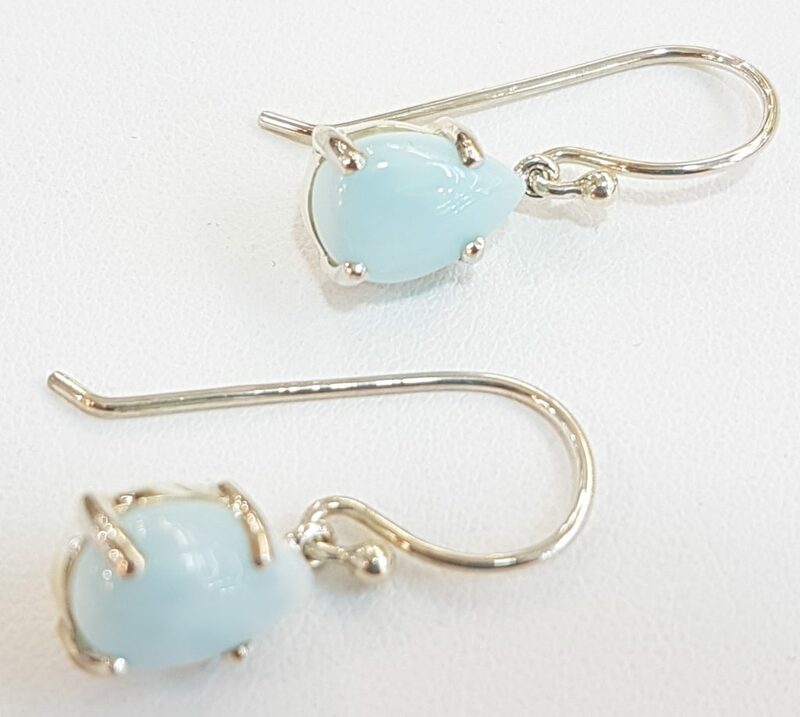 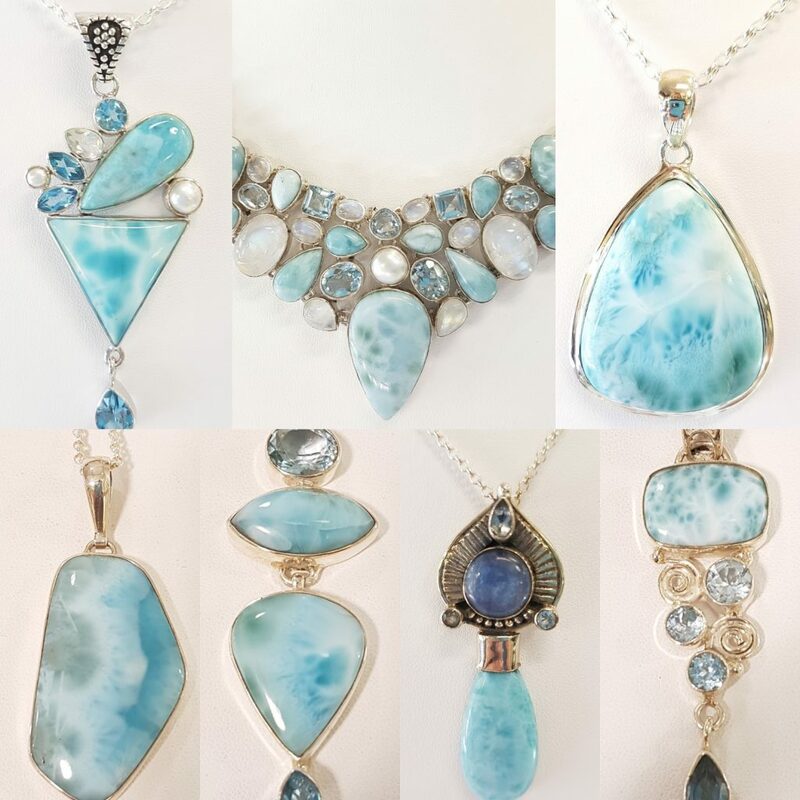 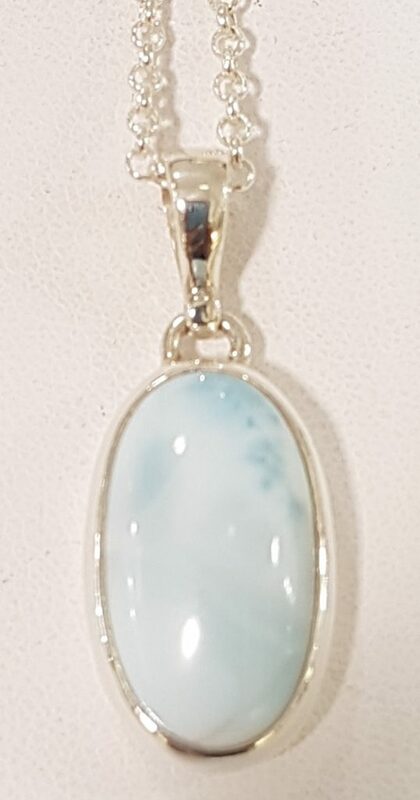 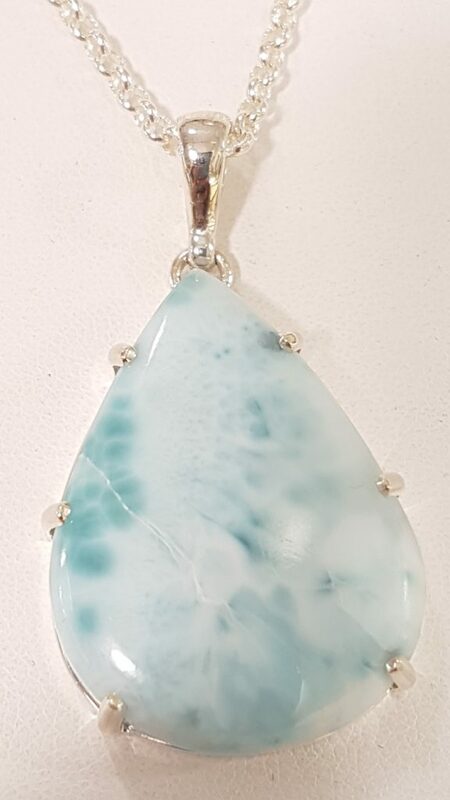 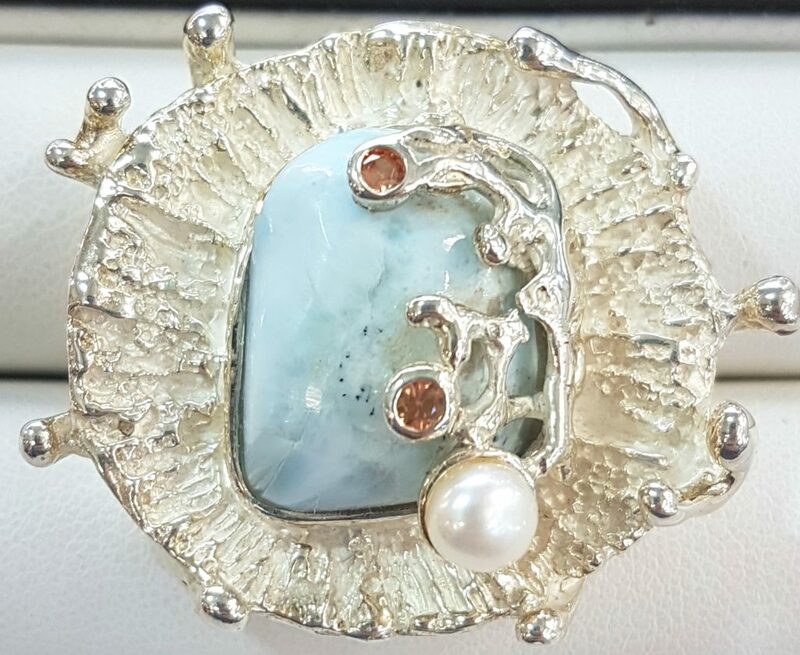 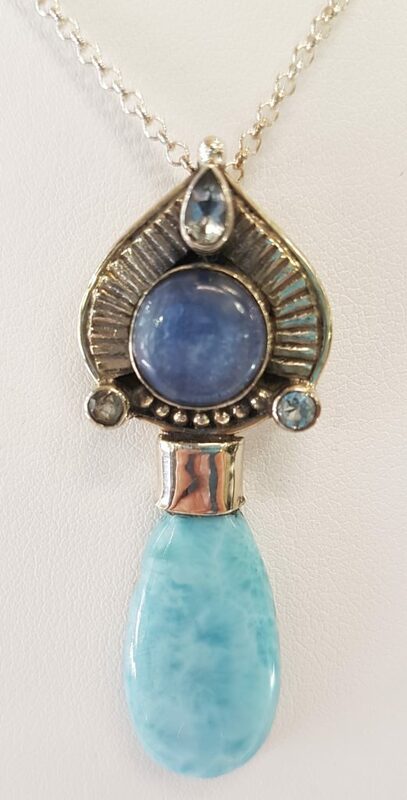 Larimar represents the stone of Love and Soulmates… perfect for Valentine’s Day. 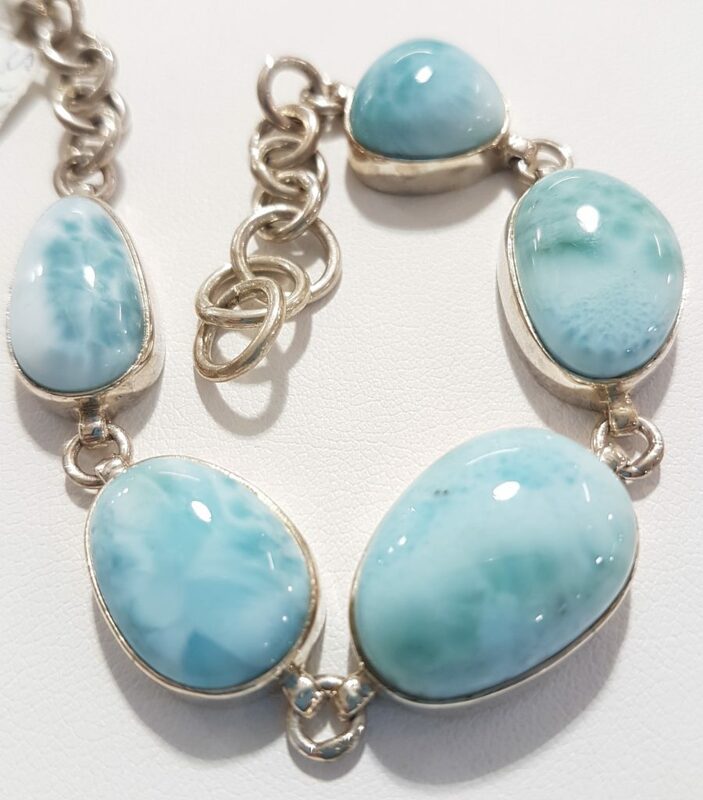 Hurry in store and find the perfect piece for yourself and/or a loved one.